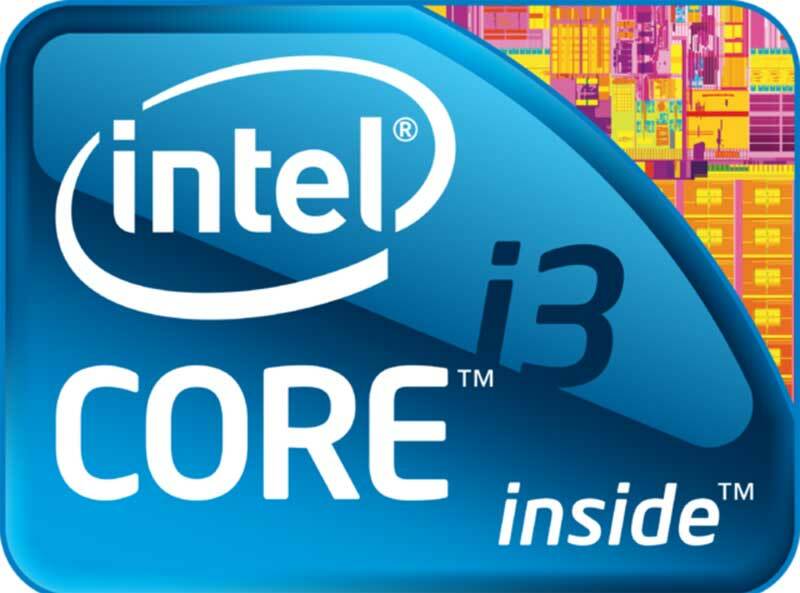 Intel I3-540 Dedicated Server starts from $39.99 per month. Intel I3-540 Dedicated Server is configured at Kansas City with a very competitive price for $39.99 per month. Intel I3-540 Dedicated Server is powered by Intel I3-540 CPU with 8 GB DDR3 RAM. 500 GB SATA Hard Drive is housed inside Dual Core Atom Dedicated Server for a huge space requirement for a minimum budget range in Intel I3-540 Server. Ready2go Intel I3-540 Dedicated Server is configured for a maximum performance for a minimum and affordable price for a 5 IPv4 address. Although this Intel I3-540 Dedicated Server can added 5 extra IPv4 addresses apart from the default 5 IPv4 from /29 Block Address. This extra IP allocation 5 IPs from /29 Block powers the server for an extra power to the Intel I3-540 Range where 1IPv4 is available with a monthly price of $2.5 billed with a month-on-month commitment.